Five books we can't wait to read. Here we are, halfway through the summer. Are you sick of beach reads yet? Of course you’re not. But maybe you need something new, something that all the other places didn’t recommend in May or June. Just a little refresh for the last six weeks. Don’t worry–we got you. Here are the books we can’t wait to read and finish the summer out strong. Before Meghan Markle, there was Princess Diana. But before Princess Diana, there was Princess Margaret. 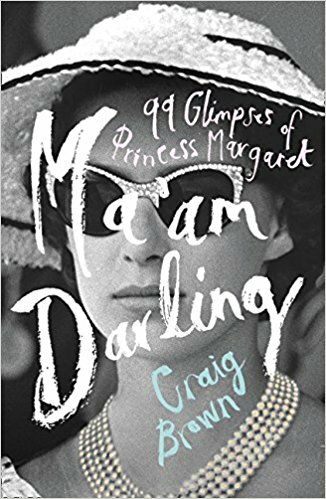 In this inventive, laugh out loud funny biography of the Princess, Brown analyzes the famously fabulous Princess through the eyes of ninety-nine other people. Picasso, Warhol, Jack Nicholson, Elizabeth Taylor, Marlon Brando. She’s an object of lust, of disappointment, of privilege. Read it: At teatime with a glass of champagne. A group of friends haunted by a dark secret isn’t a new premise in literature. But Elliot’s take, billed as I Know What You Did Last Summer meets the French countryside, is a worthy addition to the oeuvre. 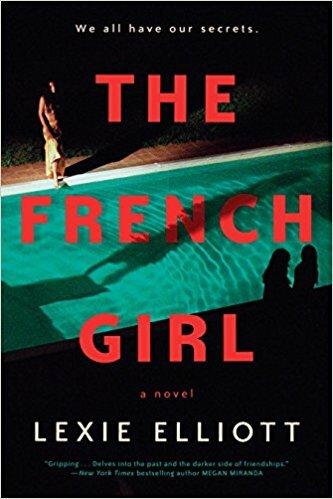 During a tense week of vacation in France, a group of friends from Oxford meets Severine, the girl next door. There’s murder! Mystery! Leslie Jamison’s debut book of essays The Empathy Exams made her a literary wunderkind. Her second book, a singular combination of addiction memoir, non-fiction, and cultural criticism, is astounding. 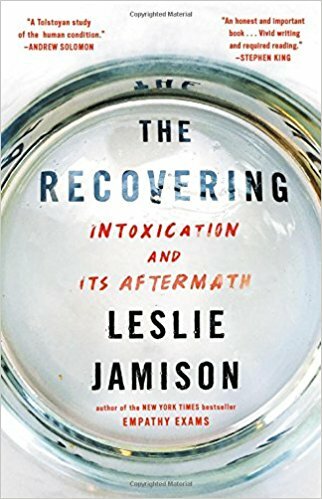 It’s difficult too, clocking in at over 450 pages, but the herculean effort of detangling the myth of writer and drinking as Art is breathtaking. 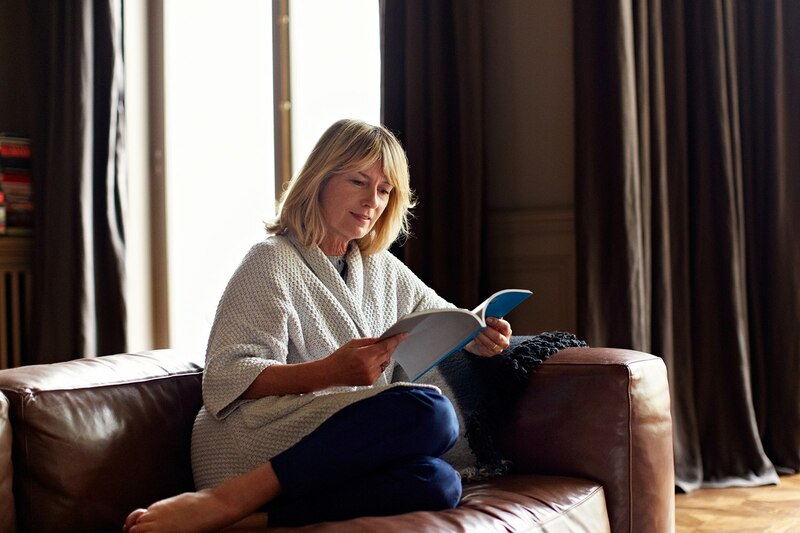 Read it: On a night in, with a large glass of water. Drink it all. 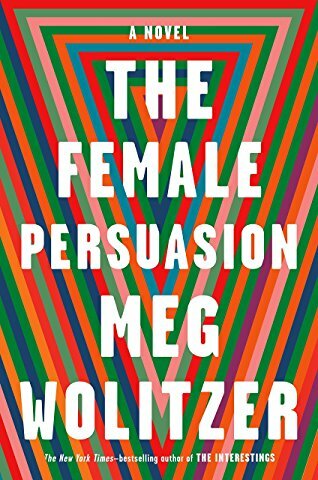 Literary icon Wolitzer is back again with a biting satirical novel about contemporary feminism and female mentoring dynamics. Greer Kadetsky is a college freshman who loves her boyfriend, but still has vague, unformed ambition. Faith Frank, a world famous feminist, sees something in Greer she doesn’t even see in herself yet. The story truly begins four years later, when Greer starts working at Faith’s new nonprofit. Read it: In a Book Club with other women of every shape, size, age. Or by yourself, alone in a restaurant a la Carrie Bradshaw. Marrakech is having a moment. The design hotspot seems to be on every It Girl’s Instagram. Tiled pools, colorful markets, desert landscapes. Tangerine gives you all of that, in the 1950s, and a thrilling, confusing close female friendship. A delicious psychological thriller that’s Hitchcock meets The Fantastic Mr. Ripley through the lens of two young women.